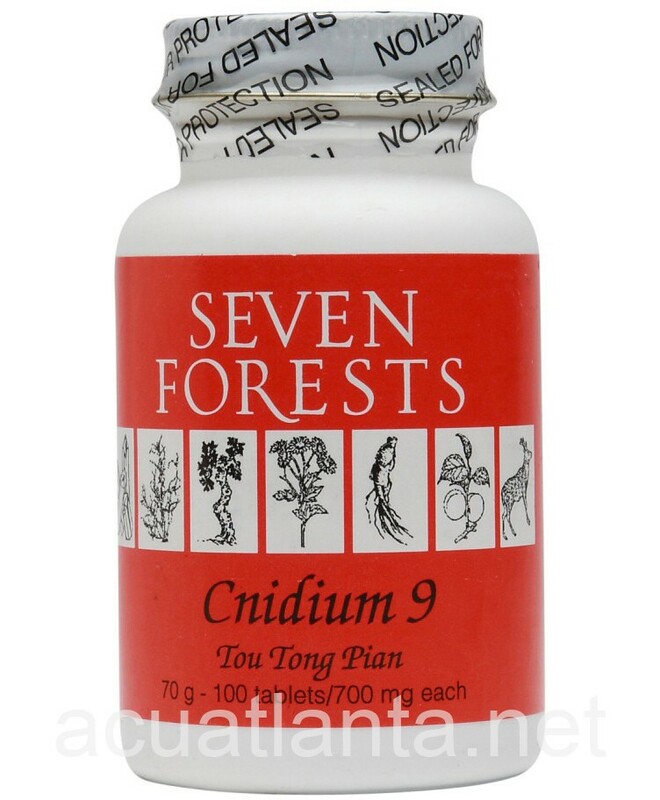 Cnidium 9, also known as Tou Tong Pian, disperses blood, dispels wind, and alleviates pain. 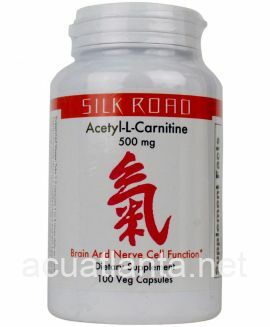 Cnidium 9 is recommended for those with headache and jaw pain. 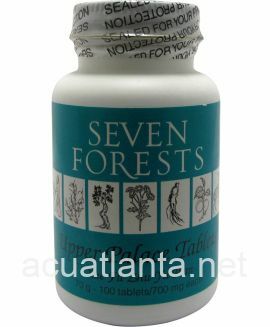 Cnidium 9 by Seven Forests is a traditional Chinese herbal formula used for the patterns Wind and Wind-Phlegm. 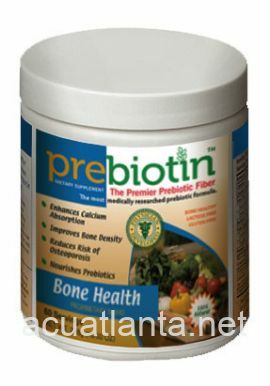 Cnidium 9 product is available only from licensed healthcare professionals. Buy Cnidium 9 Online here at AcuAtlanta.net or our clinic. This is a fantastic formula for helping to prevent migraines! I get seasonal migraines from the rising "Wind" and Wood Element energies in springtime. This formula has helped me more than anything I've tried. I suffer from severe headaches; different names are liver fire, blood stagnation or the standard name, migraines. Any sufferer of these know they are crippling. Cnidium 9 taken faithfully 3 times daily has reduced the number and severity of 3am attacks. 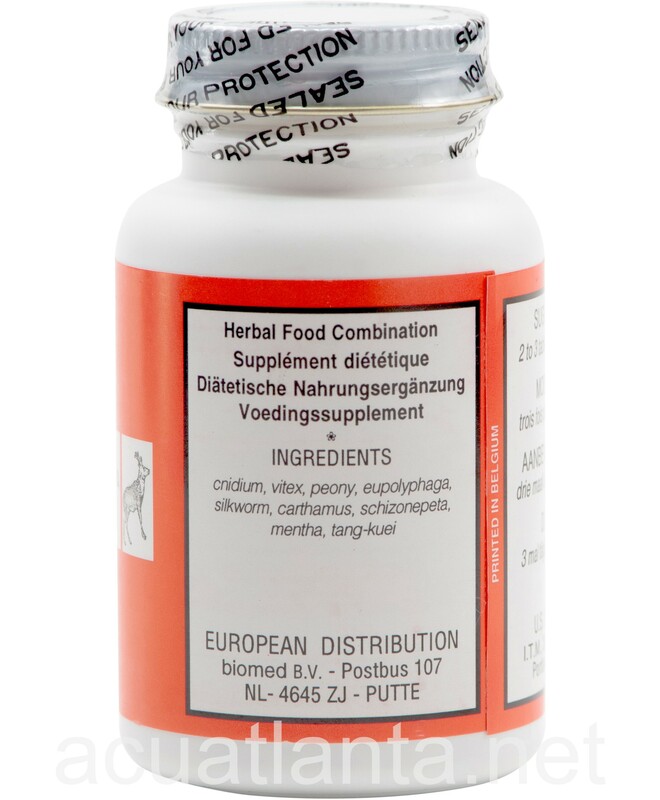 Before Cnidium it was either going to the doctors for a shot or taking over the counter medications, all of these solutions only led to chronic stomach and intestinal problems. 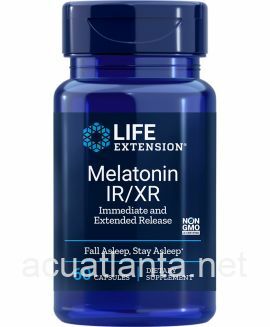 Bottom Line I am so grateful for this product. 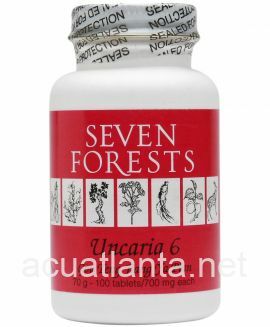 After the loss of my husband my acupuncturist recommended this product to me. Cnidium 9 has helped manage my stress and blood pressure for the past year and a half. 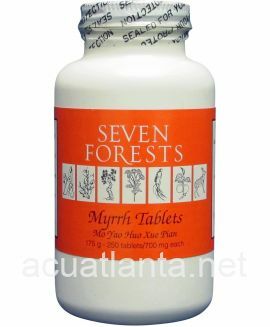 I seem to require the maximum dose of three tablets three times daily for best support. 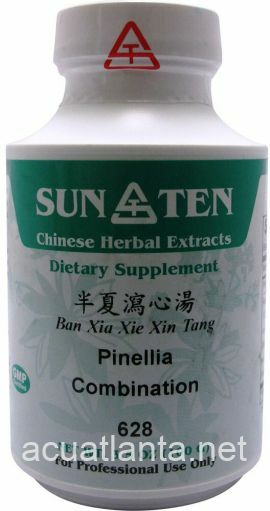 Along with bonito fish oil and good lifestyle focus I have gained blood pressure control without western medication which I am extremely grateful for. Yes it has helped my headaches. Want to thank you for your prompt service. I am still using this product. I am using it 2 times a day but the label says you can use it 2 or 3 times a day, so I will increase my usage to 3 times a day and see what happens? 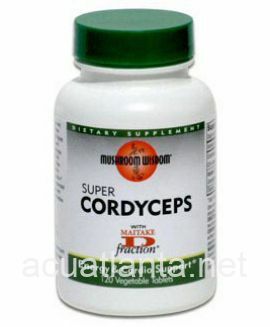 Customer who purchased Cnidium 9 100 tablets online also bought the following products which may be of interest to you.